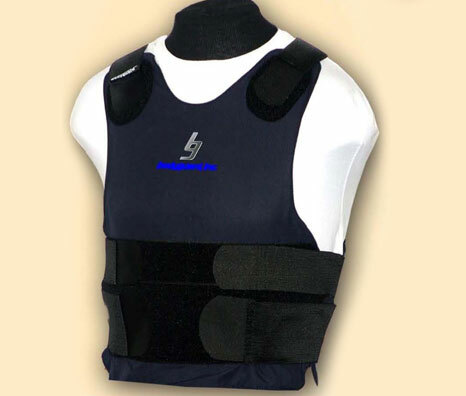 AAP’s Concealable Vest is Comfortable, Affordable, and the Ultimate in Protection. 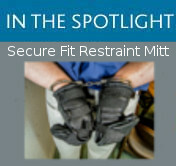 Specially configured from the latest ballistic resistant fabrics to reduce weight, the design provides maximum flexibility and freedom of movement. All ballistic panels are sealed within a waterproof pouch and come with a 5-year warranty. AAP’s CV29 is certified in accordance with NIJ 0101.04, and 2005 Interim Requirement standards. Made in America. Concealable Vest: Model AAPCV29 Under $300! 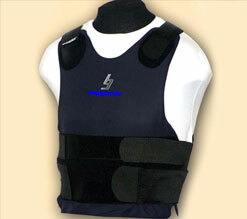 View our selection of Ceramic and Poly Plate Inserts for body armor.